Will UK Parliament vote for the Labour amendments? UK opposition leader Jeremy Corbyn is to announce to MPs that the Labour Party will back a call for a second referendum on Brexit. Parliament is due to debate and vote on several proposals and amendments on Brexit on Wednesday, including at least one that would demand that the exit deal is put to a public vote. 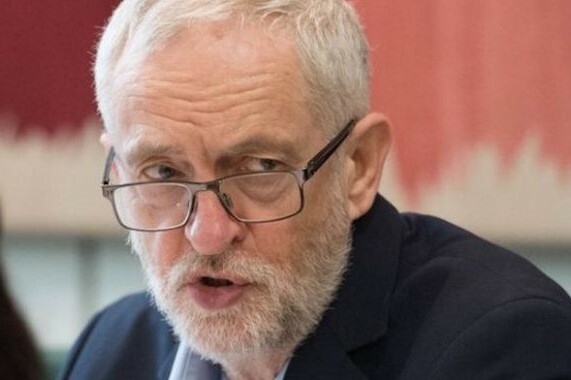 "We are committed to also putting forward or supporting an amendment in favour of a public vote to prevent a damaging Tory (Conservative) Brexit being forced on the country," Corbyn will tell a meeting of his Labour lawmakers on Monday, according to extracts provided by his office. Labour said it would also put forward an amendment calling on the government to adopt its Brexit proposals. "Last week, after our visit to talk to EU officials and leaders in Brussels and Madrid, no one can be in any doubt that Labour’s alternative Brexit plan is serious and credible," Corbyn will tell the MPs on Monday. "We are convinced our alternative, which puts jobs and living standards first, could command support in the House of Commons, bring people who voted Leave and Remain together and be negotiated with the EU." The party will also support a bid by Labour MP Yvette Cooper to give parliament the legal power to force May to seek an extension to the Article 50 negotiating period beyond the exit date currently set down in law — March 29.